The scandal that is UK drugs policy deepened last month as the Home Office published what must be one of the most irresponsible government reports ever. The 2017 Drug Strategy adds nothing of any significance to the same document published in 2010. Since then, deaths from drug overdose have reached an all time high of 2,479 (latest 2015 data). There has been an explosion in highly toxic new psychoactive substances and the Psychoactive Substances Act 2016 has increased harms, deaths, associated crime and potency, exactly as was predicted, warnings the government chose to ignore. The government has refused to consider or take any expert advice on introducing legal access to medical cannabis, something that virtually all other modern democracies are moving forward on. Its continuing policy on cannabis defies scientific evidence and real-life experience from places where reform has been implemented. It also supports and encourages the criminal market, encourages street dealing, dangerous hidden cannabis farms and the production of poor quality, low-CBD, so-called ‘skunk’ cannabis. Do not doubt that this dreadful toll of death could be drastically reduced, at least halved, by a more responsible, progressive and evidence-based policy. We should treat those with the disease of addiction humanely, not criminalising them for their drug use, prescribing pharmaceutical heroin where necessary, introducing drug consumption rooms and giving far more weight to harm reduction rather than the unrealistic and ideological pursuit of abstinence. That would deal with the problem of drug deaths but millions more could have their lives improved, billions in public expenditure could be saved and many divisions and causes of conflict in our society could be swept away by a new approach to drugs policy in general. The subsequent drugs debate in Parliament exposed the brazen dishonesty and deceit of Home Office ministers. The home secretary, Amber Rudd, couldn’t be bothered to show up so it was left to Sarah Newton, MP. Her performance consisted only of lies, deceit and trickery, the like of which I have rarely seen before. 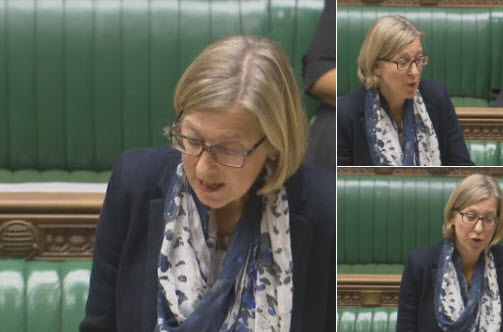 For many years, the Home Office has been systematically misleading and misinforming the public about drugs but here was a minister, clearly, deliberately and without compunction, misleading Parliament. As with so much of the wickedness enforced by the Home Office, Ms Newton is now beyond redemption. 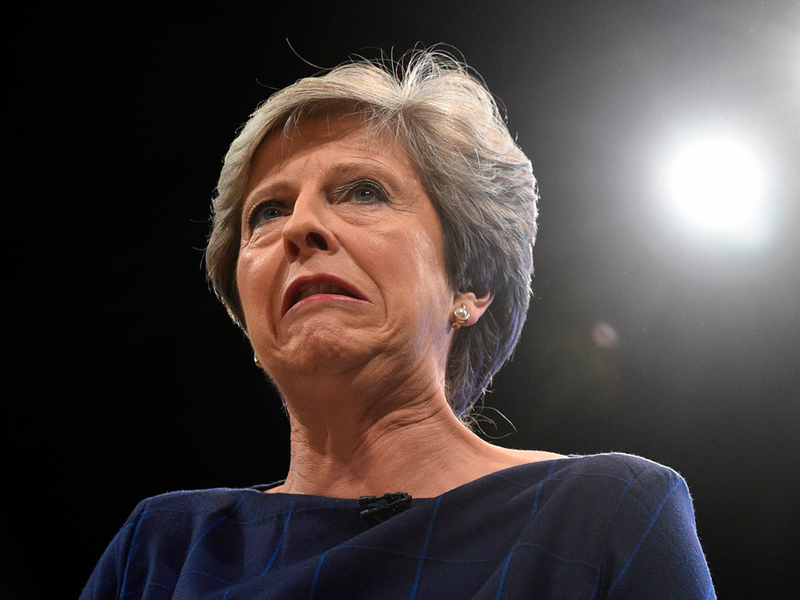 There can be no doubt at all about the depth of her dishonesty and the effect on the lives of millions of people should, surely, amount to a very serious crime. Its consequences are far, far more serious than the failure of national and local government that led to the Grenfell Tower tragedy but they are caused by the same mindset of arrogance, prejudice and refusal to listen to expert evidence. If there is any reason behind what comes out of the Home Office on drugs then it is most certainly corrupt. It may not be plain brown envelopes changing hands but at best it is negligence, failure to act responsibly and in the interests of the public. This is corruption and there is no doubt it is firmly embedded amongst Home Office civil servants. Their reputation is in the gutter: other government departments, universities and research institutions, drug licence applicants and holders, politicians – they all report stubborn, intransigent, uncooperative conduct. While giving evidence to a Parliamentary Committee a year or so ago, I was nervous about how trenchant was my criticism of the Home Office. I needn’t have been. Every member of the panel nodded and agreed with me that Home Office is impossible to deal with. 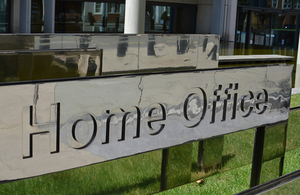 Nothing can absolve ministers of their responsibility but after nearly 40 years I have seen many of them come and go while the Home Office remains exactly the same. There is a culture amongst the civil service that resists any move towards any drug reform using whatever methods it deems necessary. This is nothing less than subversion of our democracy and it is senior civil servants engaged in this treachery. There is blood on the hands of Sarah Newton, Amber Rudd and, of course, the former home secretary, Theresa May. That’s on the top of the misery, deprivation, violence, poverty, crime and ill health that their policies cause. Change is inevitable but only after many more have died and others have had their lives blighted or ruined by this oppressive, unjust persecution. Although the drugs debate was once again sparsely attended, it was better than the last time the subject was discussed and more MPs from all parties are at last beginning to see the light. The Labour Party remains disgraced. Its record is even worse than the Conservatives and despite some positive words from Corbyn about medicinal cannabis, this is not reflected in policy and flatly contradicted by John McDonnell. Diane Abbott, as shadow home secretary, was truly pathetic in the debate and she offered no real opposition at all to the government. From the campaign point of view it’s very disheartening but reformers should not despair. We are making steady progress, not just among MPs but also within the media. Even the Murdoch press, the Mail and all the tabloids have changed their position. The darkest time of the night is just before dawn and I do believe that shortly we will see the first glimmers of light. We are on the cusp of change and legal access to medical cannabis will almost certainly come first.